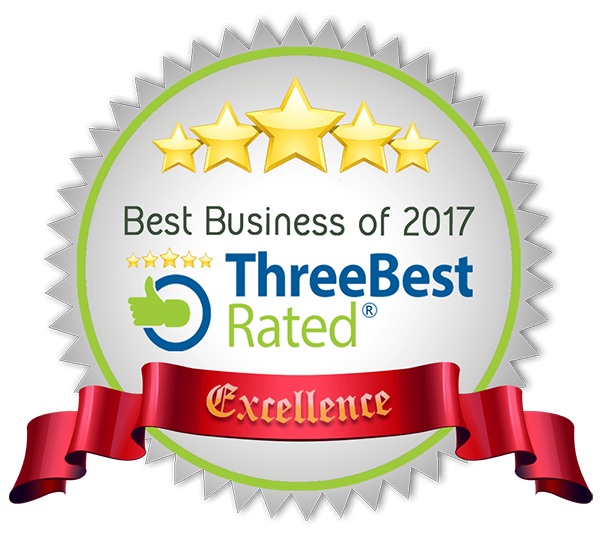 Top 3 Rated Photographers in Bristol for 2017! How exciting! I was notified that I have been rated as one of 3 top photographers in Bristol 2017! 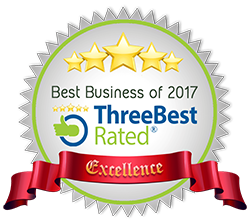 The rating was carried out by Three Best Rated® threebestrated.co.uk - they carry out a 50-Point Inspection and includes everything from checking reputation, history, complaints, local reviews, nearness, satisfaction, trust and cost to the general excellence.